Thank you for considering support for CTW. Before you give, may I share the questions I ask myself when I have an opportunity to partner financially with other ministries? “If I had the opportunity/expertise, would I do what this ministry is doing?” Supporting a ministry is a way of doing that ministry—except circumstances and life-assignments don’t allow you to do it in person. “Does this ministry have a fruitful track-record?” I rarely gave to people who promised what they were going to do unless they were already doing it—or something akin to it—successfully. “Have I, or someone I know, been spiritually enriched by this ministry?” Frankly, I was never interested in appeals to meet the needs of a ministry; I wanted to know that the ministry was meeting others’ needs. Only if the answer was yes to all three questions, would I consider the request prayerfully. 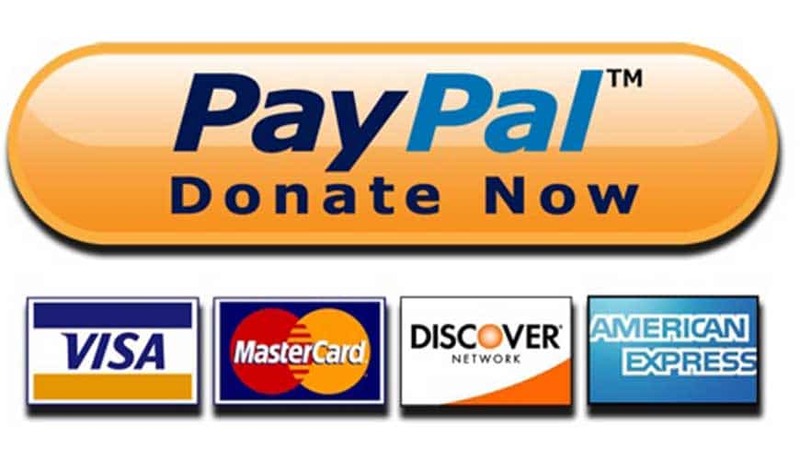 If you have or are willing to sign up for a PayPal account, CTW can avoid the 2-3% fee when you donate via PayPal’s special non-profit Giving Fund, sending 100% of your donation to Commended to The Word! The PayPal Giving Fund will send you an e-receipt immediately. Don’t want a PayPal account? No problem! You can still use a credit card going through PayPal’s regular site without having an account. It’s an easy way to support Daniel’s ministry to equip and train leaders around the world. Commended to The Word is an extension ministry of The Coastlands, Aptos Foursquare Church a 501c3 organization. All gifts are tax deductible.